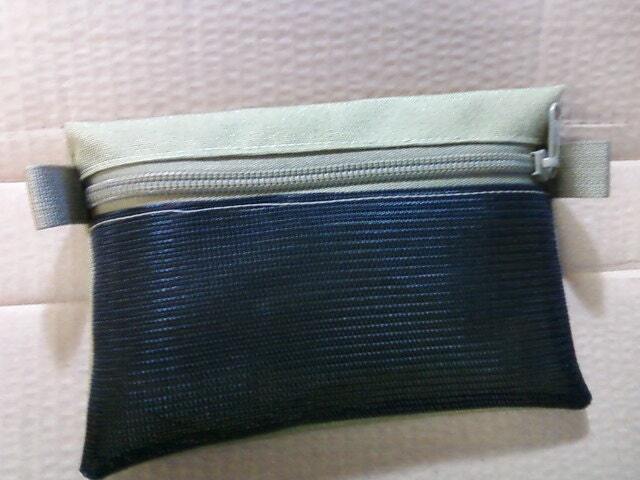 The Raging River Trading Company Bushcraft Mesh Utility Pouch is made from Cordura 1000 Denier, Leno mesh and a No. 9 coil zipper. The size is 5x7-in. And it is used for survival food, snacks, etc.